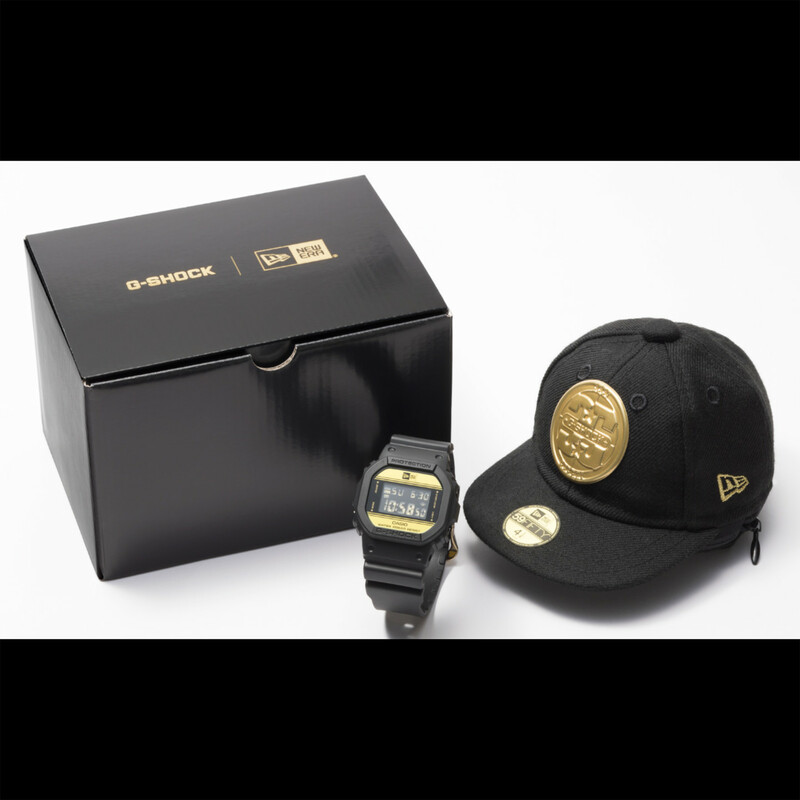 Casio G-Shock x New Era - Black / Gold | DW-5600NE-1ER | €149,95 inkl. MwSt. 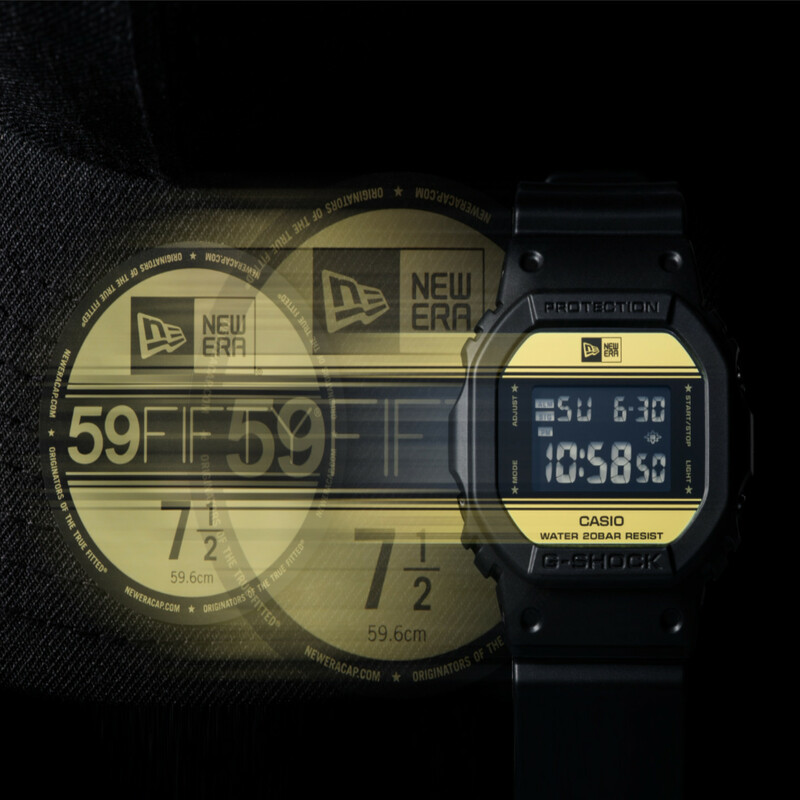 G-Shock x New Era Collaboration.